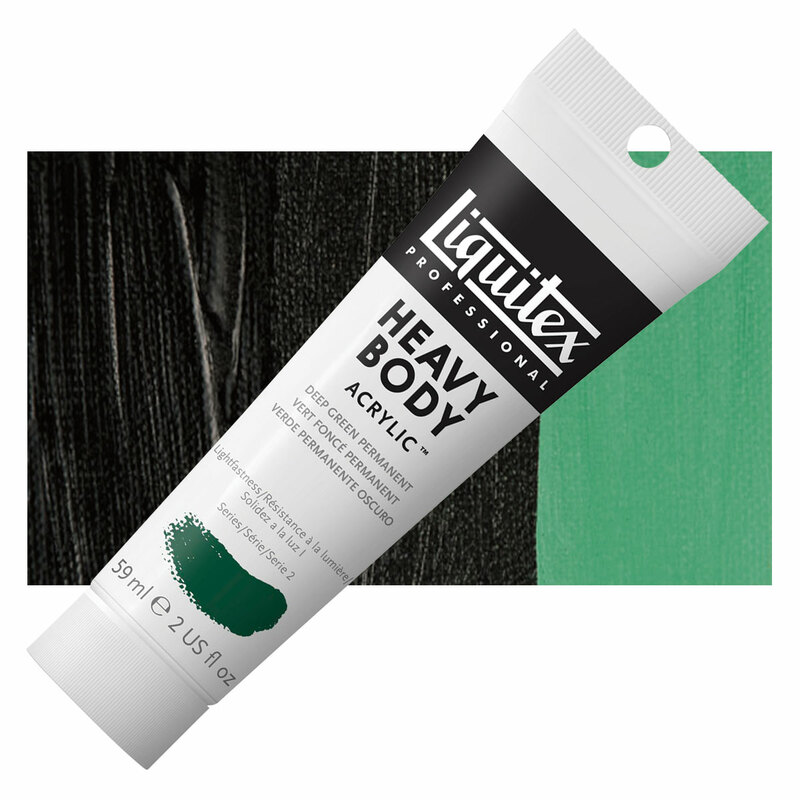 Liquitex Professional Heavy Body Acrylics are made to have an exceptionally smooth, thick, buttery consistency. A high pigment load produces rich, brilliant, permanent color. Permanent Yellow PY97 ranges from reddish yellow to greenish yellow with temperature shifts from cool to warm hues. It has good tinting strength and average to slow drying time. Similar in shade to Hansa Yellow 1, it offers much better fastness properties and good heat stability. Pigment PY97 has excellent lightfastness, particularly in the darker shades. No significant acute hazards of PY97 are known, though chronic hazards have not been well studied. Hansa Yellows were first made in Germany just before WW1 from a series of synthetic dyestuffs called Pigment Yellow. They were intended to be a synthetic replacement for Cadmium Yellow. Permanent Yellow (PY97) represents a further development of this line, with the aim of producing a yellow pigment that is suitable for exterior use. Arylide, Arylide Yellow, Azo, Brilliant Yellow, Monoazo, Monolite Yellow, Hansa Yellow.